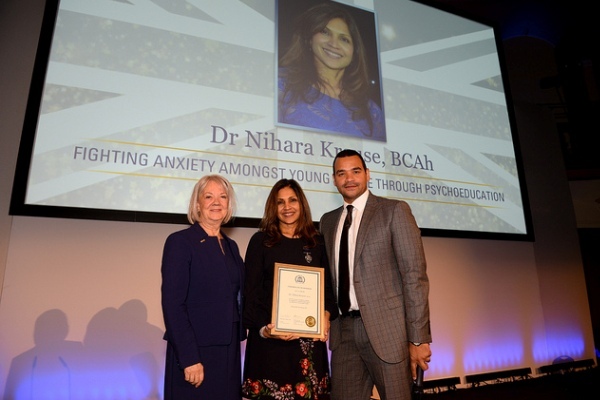 Dr Nihara Krause, CEO, founder and Clinical Psychologist, from Wimbledon, has been honoured at the Palace of Westminster at a prestigious ceremony on 24th January, receiving a British Citizen Award for Services to Healthcare (BCAh). Dr Nihara Krause was presented her Medal by Dame Mary Perkins, Co-Founder of Specsavers a long-term supporter of the British Citizen Awards, who is also a Patron of the BCA. 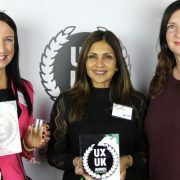 Dr Krause, is one of 30 medalists who were honoured at a prestigious ceremony on 24th January 2019, at the Palace of Westminster. All BCA recipients have selflessly undertaken various activities in support of a number of worthy causes. Each received a specially struck Medal of Honour, inscribed with the words ‘For the Good of the Country’. Medalists are also invited to use the initials BCA after their name. 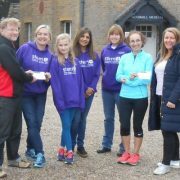 Dr Krause is the CEO and founder of stem4, which was established in 2011 after the tragic death of a local school girl of anorexia nervosa. 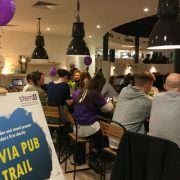 Dr Krause who is a Consultant in Clinical Psychology saw that there was a better way to help young people at risk of a range of psychological difficulties, recognising that there was a lack of support available, not just to young people and their families, but also friends, teachers and healthcare staff. She founded stem4 with the intention that it would deliver accurate, user-friendly, psycho education and early intervention to young people, their families, carers and schools. The name stem4 came from the intention to stem the escalating teenage mental health conditions in young people. 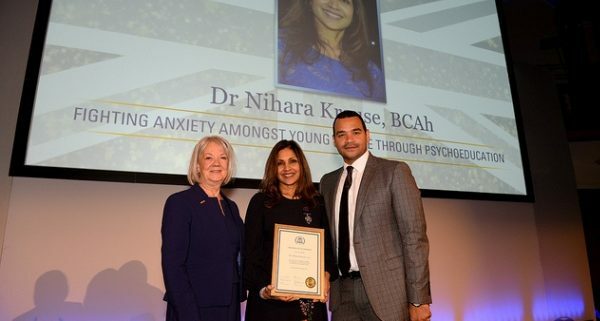 One of the biggest impacts is Dr Nihara Krause’s creation of the Calm Harm App which she developed in consultation with young people that wanted to self-harm. The App, which is free, has been downloaded around 900,000 times and is now on the NHS library. Last month she created the Clear Fear App for stem4 to help children and young people manage anxiety. The event was hosted by TV star Michael Underwood, who stated “Having presented the very first British Citizen Awards, it’s a real honour to be invited back and a privilege. I am in awe learning more about the incredible people being recognised for their contribution to society”. The medals were presented by Senior Representatives from Specsavers, Unilever, Places for People, Unity Trust Bank, Experian and The Co-operative Bank, who all sponsor these awards widely referred to as ‘the People’s Honours.